Rick Ross has been hospitalized after being found unconscious and “slobbing from the mouth” early Thursday morning at his home in Miami. When the 911 call was made Ross was apparently “slobbing from the mouth” and had “Boo-Bood on himself,” although it’s unclear what that means. 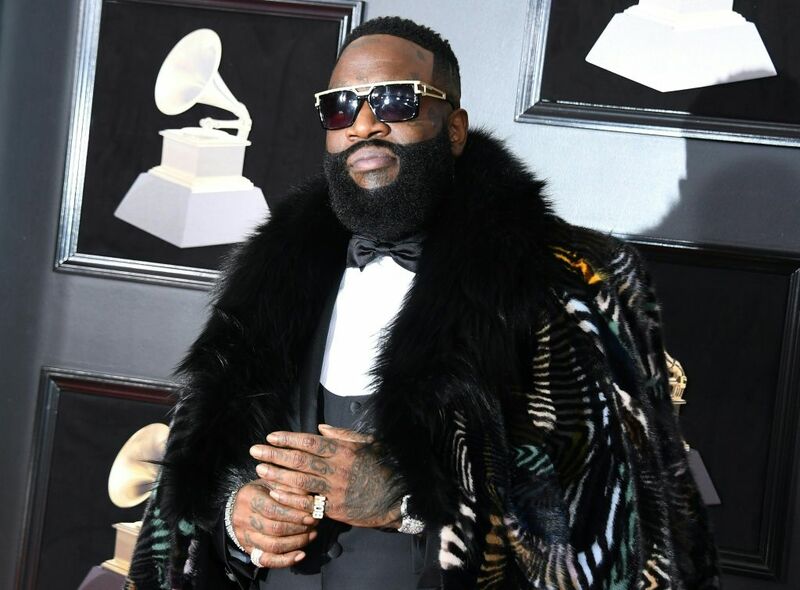 An emergency medical crew arrived at Ross’ home after receiving a call at 3:34 AM from the unnamed person who found the rapper unconscious, unresponsive and breathing heavily, according to The Blast. The police were also called to the house after Ross became “combative” with the medical crew. The “Aston Martin Music” rapper was transported to a hospital after the incident and is receiving respiratory treatment for possible pneumonia, according to TMZ. Ross has a history of seizures, making the incident a particularly serious one. The 42-year-old musician suffered from two seizures in 2011 and made some lifestyle changes in response. Hopefully this incident isn’t as serious as it sounds.